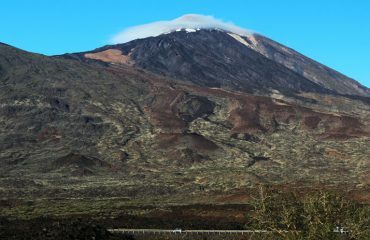 Every day is a good day to enjoy your Teide by Night Excursion in Tenerife. But if you want to plan in advance and match your trip with a special astronomical event or with the new moon, in order to see the stars even better, here are some of the best meteor shows and highlights in 2019. Make sure to previously check the availability of our excursion in your preferred language and pick up point during those dates! 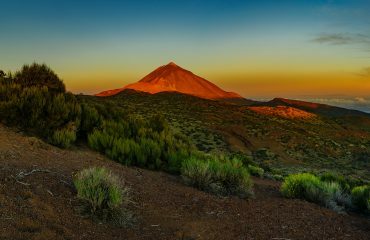 Tenerife is one of the best spots in the world to watch the stars, that’s why the Teide National Park has been one of the preferred places to study astronomy for ages. A very clean air, the high altitude and the little light pollution are a perfect match for astronomical investigation. When the moon is hiding during the new moon phase, we will have a pitch black night, making it the perfect moment to observe all the constellations and the milky way without any moonlight in the way. These are the new moon dates in 2019: Jan. 6, Feb. 4, Mar. 6, Apr. 5, May 4, June 3, July 2, Aug.1, Aug 30, Sept 28, Oct 28, Nov. 26, Dec. 26. Watching the night sky from the Mount Teide National Park is quite impressive, but if you’re lucky to see lots of shooting stars, even better! 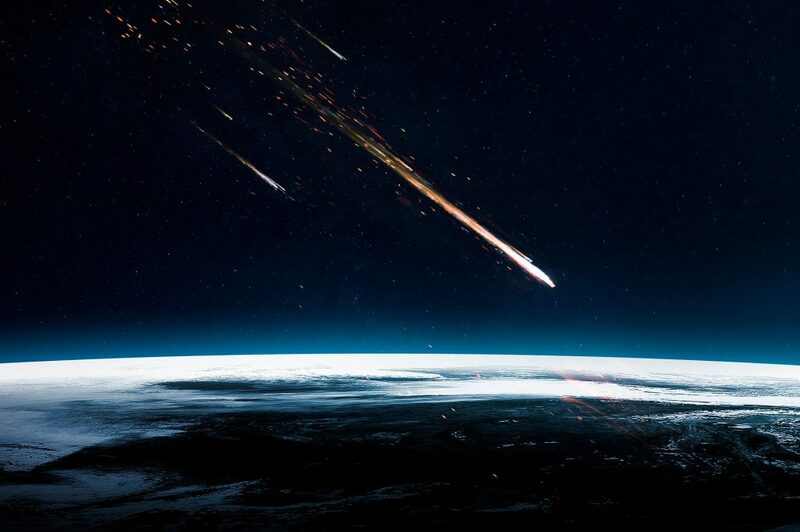 A shooting star is actually not a falling star, but little pieces of meteors that hit the Earth’s atmosphere and heat up glowing because of the friction and its high speed. With its peak the night of the 3rd January, this meteor shower is above average. Up to 40 meteors will shoot from the constellation Bootes. This shower is believed to be produced by the extinct comet “2003 EH1” discovered in 2003. The comet that produces this meteor shower with the dust particles it left behind was discovered already in 1861! 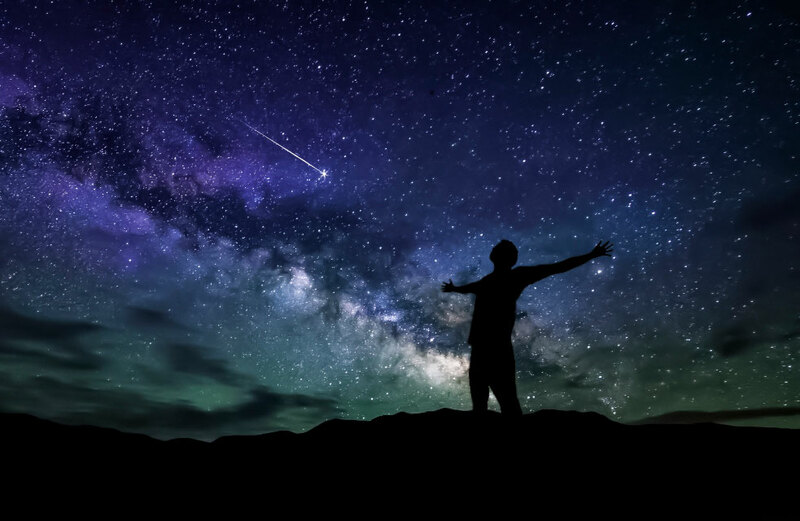 The peak in 2019 will be the night of the 22nd April and one particularity is that these meteors often leave bright dust trails behind them lasting for several seconds in the night sky. This shower is more visible in the Southern Hemisphere but in the north, we can see up to 30 meteors per hour. Comet Halley was discovered back in ancient times and the peak of this meteor shower will be the night of the 6th May in 2019. Look up the Aquarius Constellation since most of the shooting stars will radiate from this point in the sky. The peak of this meteor shower in 2019 will be the night of July 28th. This show matches with a dark night thanks to the waning crescent moon. This is one of the brightest meteor showers in the night sky and it produces up to 60 shooting stars per hour. Produced by the comet Swift-Tuttle, discovered in 1862, the peak of this meteor show is the 12th August this year. The best night to watch this shower in 2019 is the 8th October, looking up the Draco constellation where most of the meteors will appear. Even if it’s a minor meteor shower, with only 10 shooting stars per hour, the dark night will make it more visible. This average shower with up to 20 meteors per hour will peak the night of the 21st October. Ask our Teide by Night guides for the Orion constellation since this is the point where most of the meteors will come from. This long-running shower produces only 5 to 10 meteors per hour. Look up the Taurus constellation the night of its peak, November 5th, to catch a glimpse of the dust grains left behind by Asteroid 20014 TG10. This meteor shower has a cyclonic peak every 33 years with hundreds of meteors per hour, the last one occurred in 2001. In 2019, look up the constellation Leo the night of the 17th November to see an average shower from up to 15 meteors per hour. 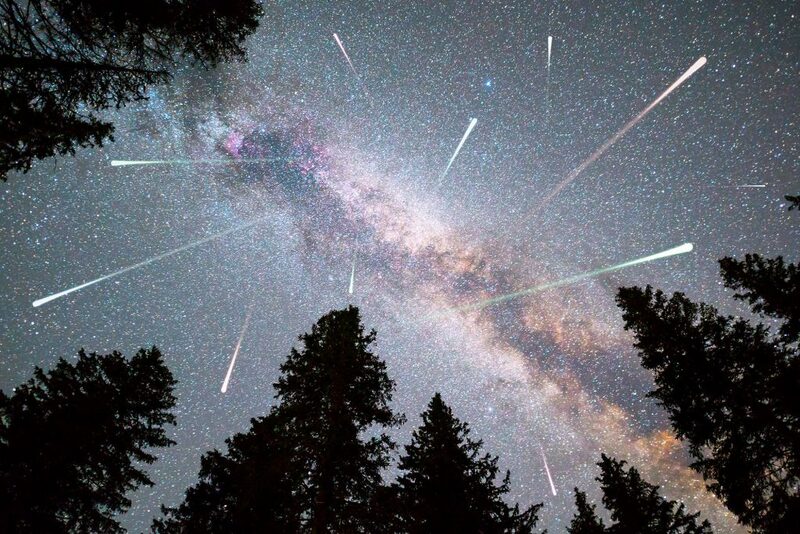 This meteor shower is considered the best shower in the heavens with up to 120 multicoloured meteors an hour. The asteroid Phaethon that left behind the debris that produces this shower was discovered in 1982. Look up constellation Gemini to see the meteors radiate from this point the night of the 13th December. 11. Ursids Meteor Shower. 17th December – 25th December. Be ready for this meteor shower the night of the 21st December, even if it’s a minor meteor shower the lack of moonlight this year will not interfere with the shooting-star gazing. The meteors usually radiate from the Ursa Minor constellation. Are you ready to experience a stargazing experience like never before in the middle of the Teide National Park at 2.000m of altitude? 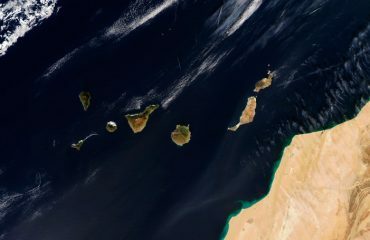 Our tour guides are experts certified by the Starlight Foundation created by the Institute of Astrophysics of the Canary Islands. 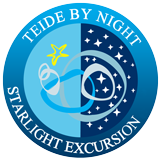 Book now your Teide by Night Excursion for 2019.